It’s time to break out of your boring fitness routine and discover the possibility of a fun, high-energy and rewarding workout. CKO Kickboxing Simi Valley offers classes that keep you coming back day after day wanting more. Discover why they're different by joining thousands of real people, hitting real heavy bags to get real results. Since you will be punching a heavy bag, you will need to protect your hands with boxing/MMA gloves. Feel free to bring your own or they have a variety of gloves available for purchase at the gym. Wear loose fitting, comfortable gym clothes. They guarantee you’re going to sweat. Therefore, shorts will probably be a good option. You will not be permitted to participate in a class unless you are wearing sneakers/tennis shoes. Please bring a towel and you will definitely need water or some type of sports drink. These are also available for purchase at the gym. 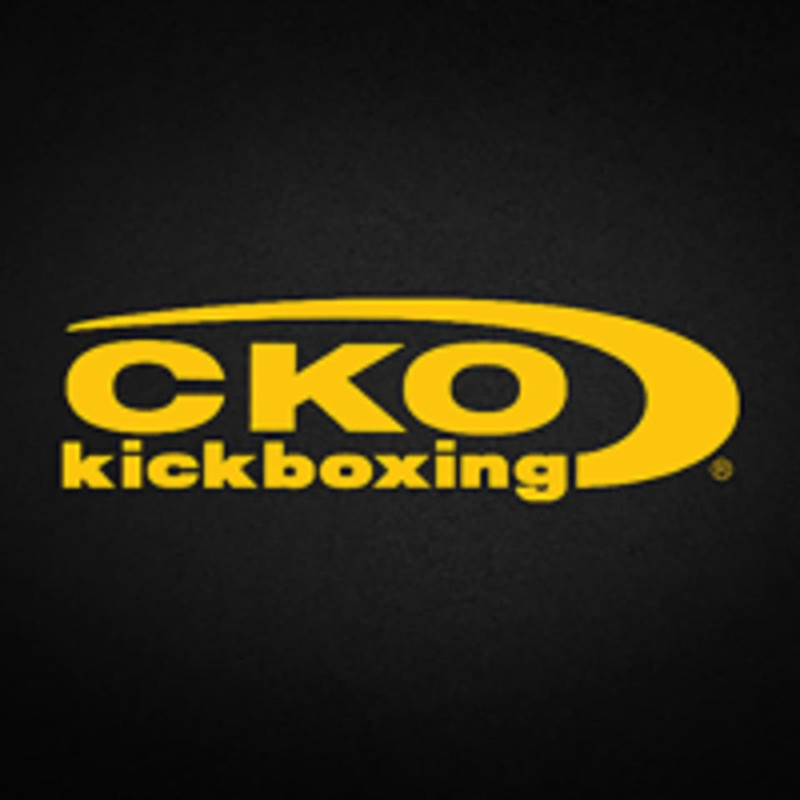 CKO Kickboxing - Simi Valley is located at 2955 Cochran St. Unit A1, Simi Valley, CA 93065. Always a challenging class! Really works you out and teaches great technique! Amazing !! Great and hands on!